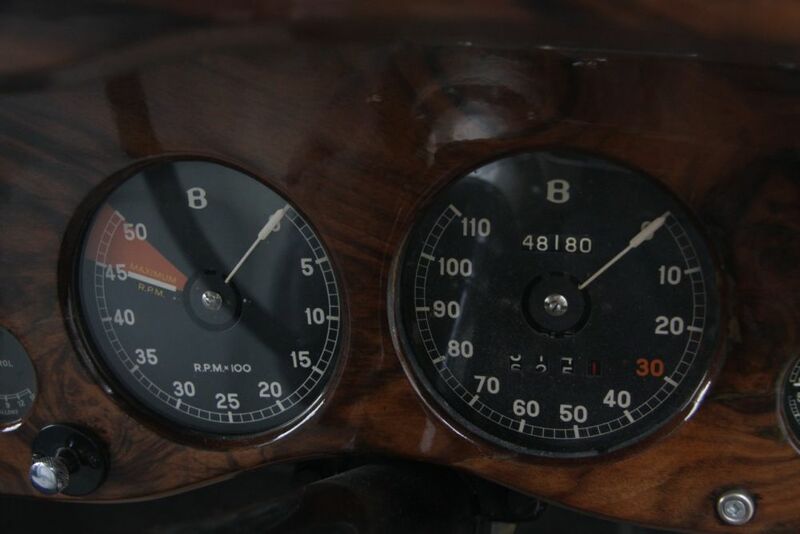 B.34.AW is the very last surviving Bentley completed at the Derby works. This car was purchased on 29th December 1939 and registered ‘JB 1’ on 5th June 1940 to Jack Barclay as his personal transport for two years. Jack Barclay Ltd., was the very first appointed Rolls-Royce & Bentley dealer, then of George Street, Hanover Square, London W1. Today the world’s oldest Bentley dealer, the company was established in 1927 when John Donald “Jack” Barclay was just 27. 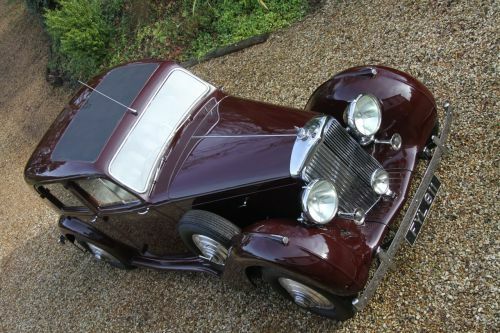 Chassis B.34.AW was dispatched from the Derby works to Bentley’s coachbuilder Park Ward & Co. on 4th January 1940. 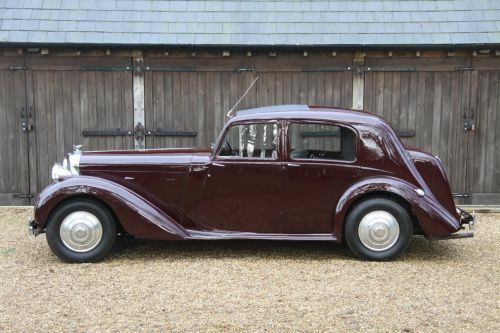 The build sheet specified Dark Maroon paintwork on a steel body, to include a rear bumper, spare wheel carrier to the offside front wing, woodwork to be ‘matt’ finished, and wheel discs to be fitted as supplied by Jack Barclay. 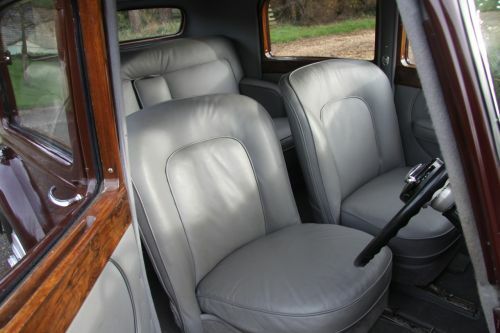 It was also specified with aluminium wings and doors. 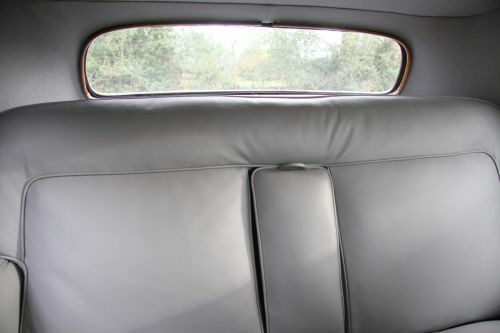 The MkV was introduced immediately after the new Rolls-Royce Wraith had already been on sale - both featuring independent front suspension for the first time, with half-elliptic leaf rear springs to the solid rear axle. 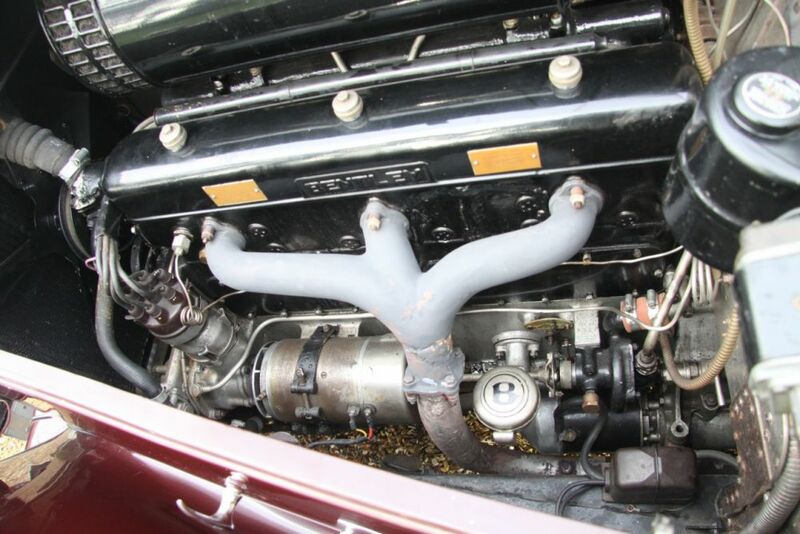 Still 4¼ litres, a new straight six inlet over exhaust F-head was developed, with higher compression and an improved bottom end & tappet arrangement. Easier to reach, the right-hand gear lever was repositioned further back, and now synchromesh was provided on all gears except first and reverse. 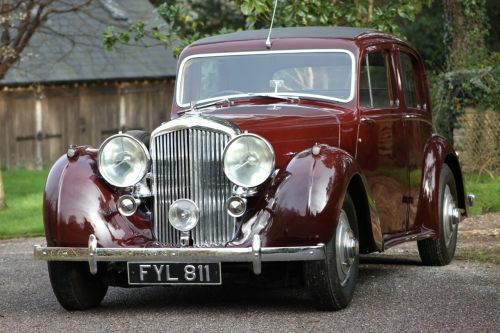 During 1938/9 a number of MkV Bentleys were produced by the Experimental department. 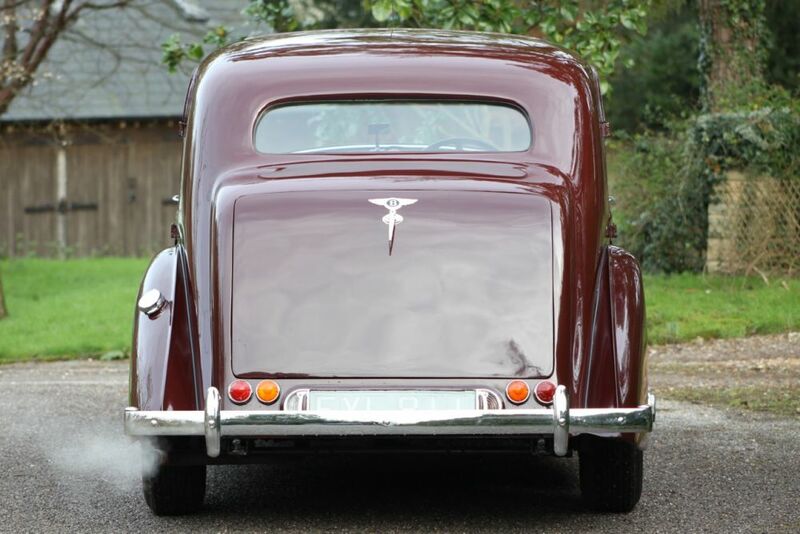 During the Summer of 1939 it was decided to proceed with production of an initial batch of chassis. 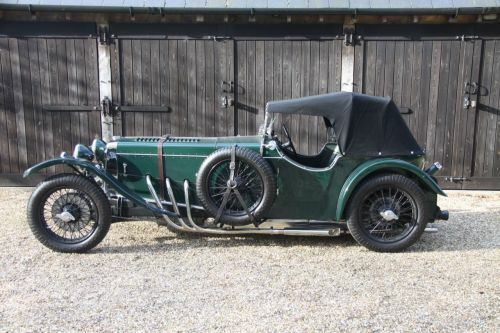 Only 11 were completed, of which 3 went to France and the remaining 8 were released to company officials and selected owners – all built by the Experimental Department. 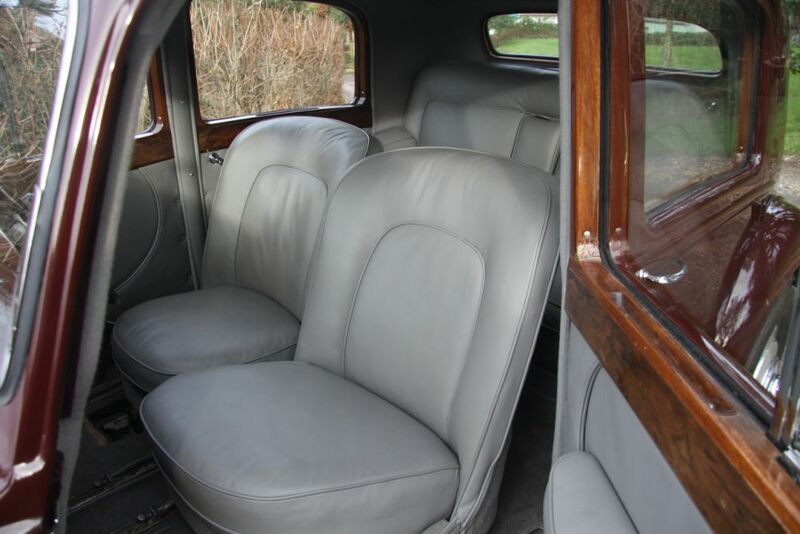 The intention was to announce the MkV Bentley at the Earls Court Motor Show in October 1939 but World War II intervened on 3 September 1939 and all subsequent chassis production ceased during hostilities. The rarest of Bentleys, Sir Andrew Lloyd-Webber is still the proud owner of his own maroon MkV Bentley since 1972, B.20.AW, a car first allocated during WWII to Rolls-Royce’s then MD, Sir Arthur Sidgreaves. This car, chassis B.34.AW, was originally earmarked for the 1939/40 New York World’s Fair but was not sent over the dangerous Atlantic waters. This international exposition was designed by a group of New York businessmen to lift New York city out of depression and ran over two seasons, attracting 45 million visitors with 33 participating countries. 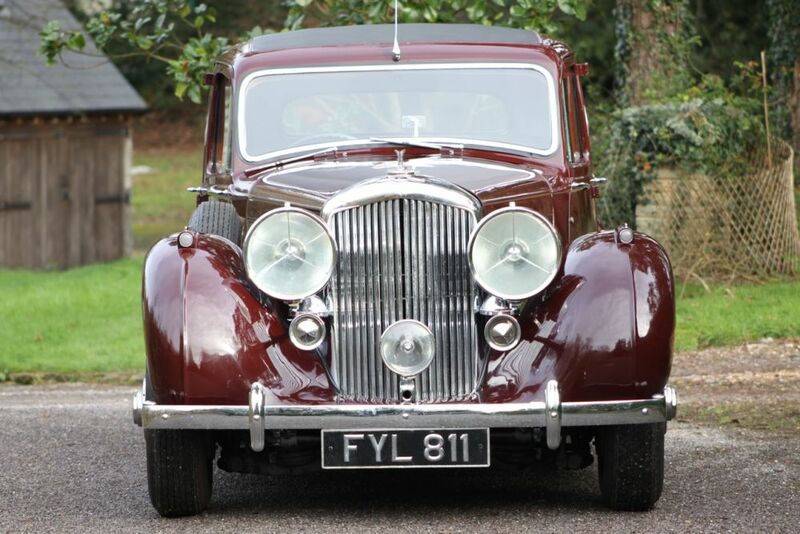 By 1964 this car found its way into the ownership of Andrew Wood (now of Rolls-Royce & Bentley specialists, P & A Wood, Essex) while apprenticed to Rolls-Royce Motors service depot in Hythe Road, Willesden, London. 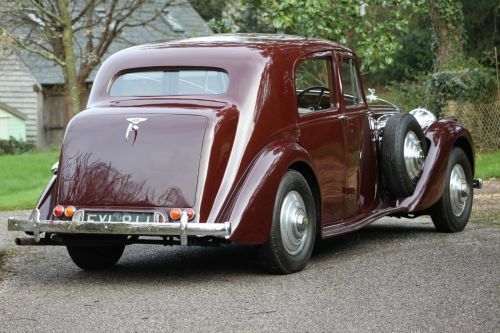 The previous owner from 1954 was a Mr Becker who actually gave the car to Rolls-Royce on the proviso that the car be given to an apprentice who would appreciate it, since his son had managed to wreck the engine more than once. An announcement was made on the company notice board and Andrew soon found that he was the only applicant and was duly presented with the car. 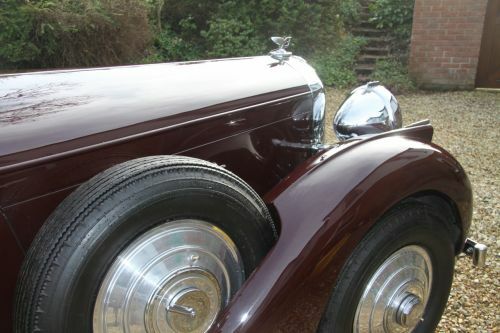 Andrew’s article in Cars for the Connoisseur goes on to say that he and his brother Paul Wood planned to tow the car away from Rolls-Royce’s Hythe Road depot, but Andrew’s departmental manager told him that no Bentley was ever to be seen towed out of the depot and that the car would need to power itself out of the gates. 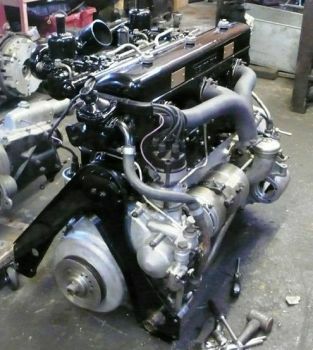 The brothers set about rebuilding the engine in the evenings. Once done, and re-sprayed, they were invited by Johnnie Green, author of “50 years on the Marque” to display their MkV at the Goodwood Festival of Motoring. 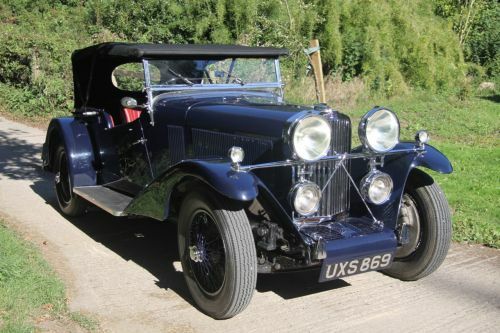 Still owned by Andrew Wood in 1982, by 1984 a Dr Matthewman of Yorkshire owned the car. 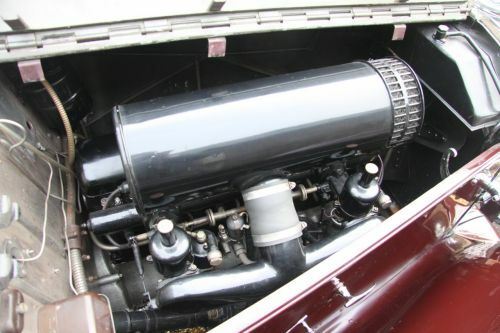 At some point since 1970, reportedly during the 1980s, engine K.8.BF was changed to that of K.5.BF – the engine from Bentley Boy Capt. Woolf Barnato’s car, B.16.AW. A ground up chassis, body and mechanical restoration is reported to have been completed during 1992/3. In the present ownership since 2012, this car has since been re-sprayed in the original Dark Maroon. The interior has been completely re-trimmed, with new upholstery in light grey leather, new leather-piped carpets to front and rear, and new headlining and trim. The engine was totally rebuilt in 2013 with new domed pistons from R-RHT. A new set of tyres was also fitted. Following this, P & A Wood recently invited their first ever Bentley to attend a celebration opening of their new showroom. 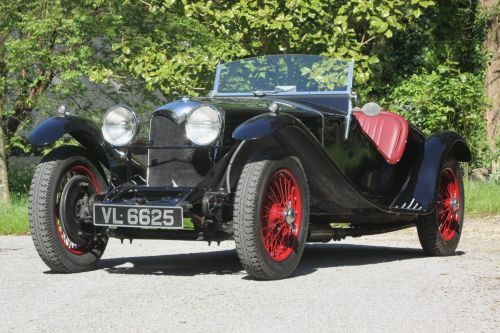 Transported for show on a number of occasions in the hands of collectors in recent years, this rare car has been driven very few miles since restoration.